There has been a lot of talk in the media about parents going overboard with monitoring their kids. Listening in on calls, using the phone as a recording devices and spying on the pictures taken. The backlash from kids has been huge, rightly so as many apps cross the line from parental concern to surveillance. Its essential to keep children protected from the perils of the modern society including but not limited to cyber bullying, substance abuse, sexting and irresponsible behaviour. Children are susceptible due to the nature of our modern society where the millions live in close proximity and crime rates are rising. A responsible parent must use all the options available to keep their kids from harm, this starts by keeping informed on what’s going on in your childs life. Cell phones are an easy way to gather information about your childs life but this can easily take up too much time or get too complicated. 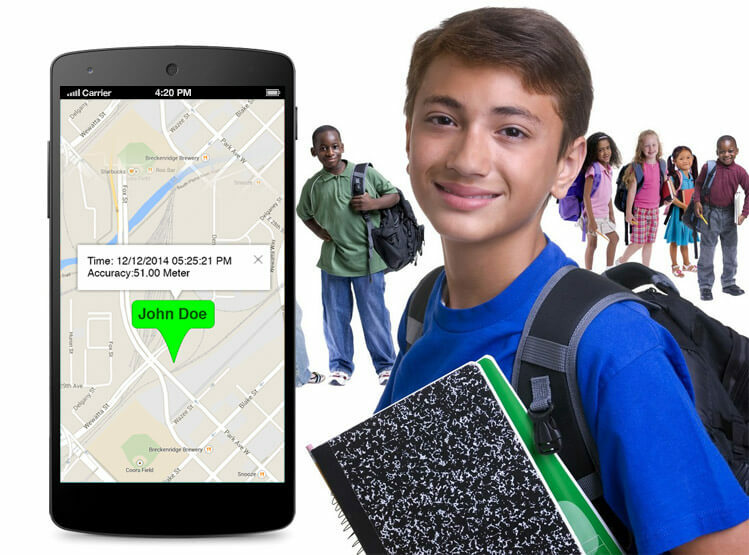 We aim to make this process simple and free, the Easy logger free once installed on the phone simply sends you an email every day at a configurable time including full text messages and call logs from the phone, this free utility is being used by 1000s of parents to keep their children safe in a simple and unobstructive way. We believe spying on a childs life is wrong especially so if the child is a teen however a balance can be achieved with the Easy logger. The Easy logger free simply compiles a list of texts and calls, the Easy logger Pro compiles a list of apps in use as well as enables 24/7 location tracking that can be important when the child is often travelling alone. The Easy logger has received many awards and lists near the top when it comes to unobstructive monitoring of a childs phone. Use it to keep one step ahead in the effort to keep your family safe.